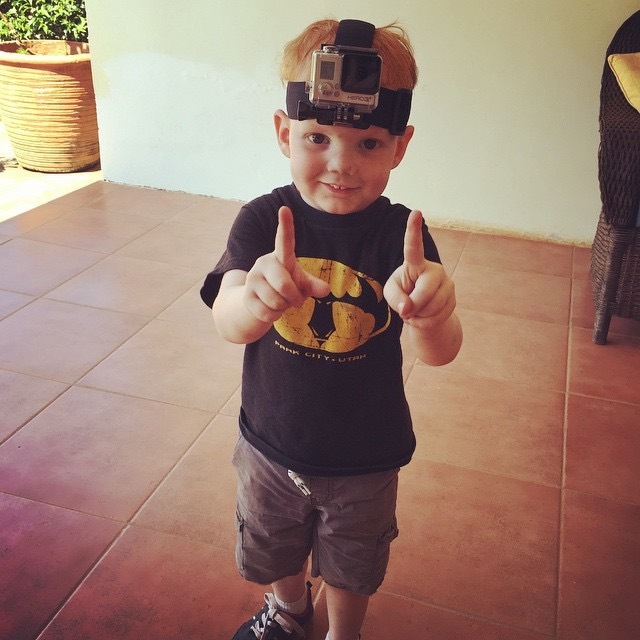 This entry was posted in Charlie, Family, Fun, Life, Third Culture Kid, video. Bookmark the permalink. I am so proud of you two! This was a really creative idea. Very fun to watch!